Those with an Ferienland guest card have free entrance. This is already covered in the visitor’s tax. 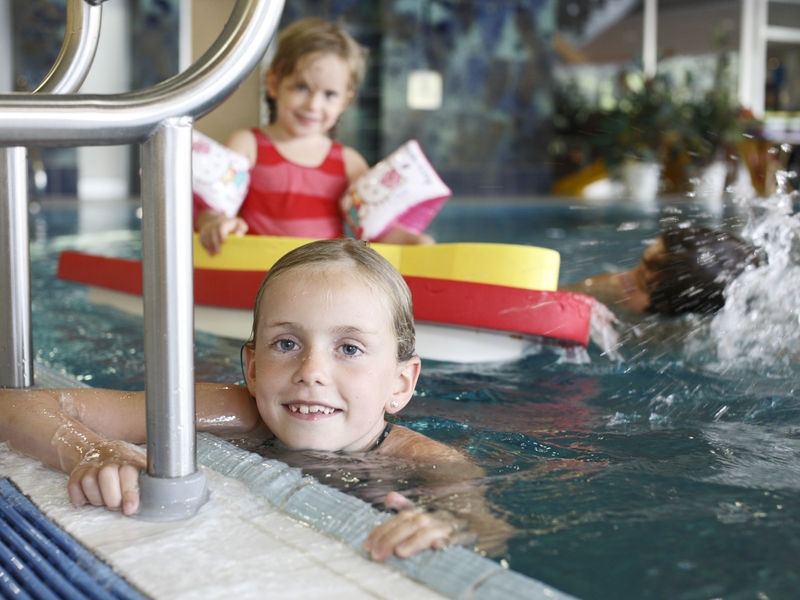 Lift – A lift is available at the pool for older guests as well as for the mobility impaired. 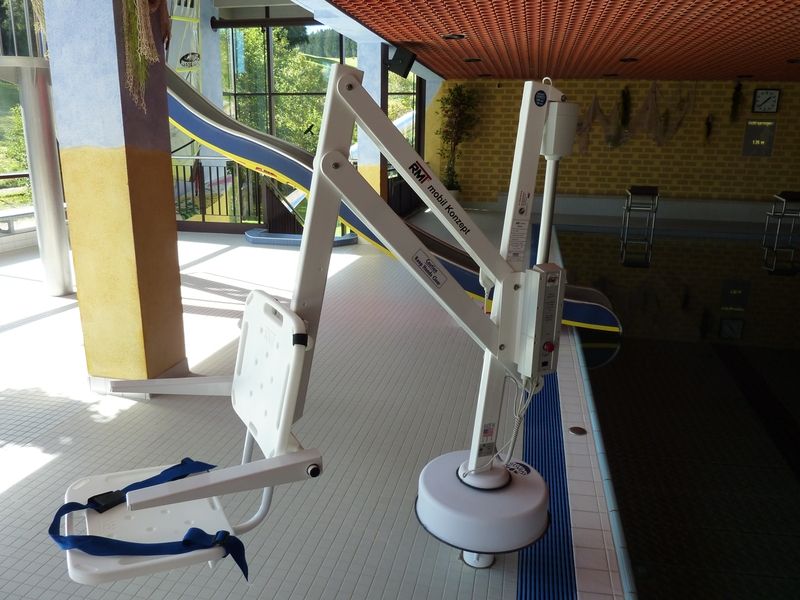 This offers the possibility of being lifted into and out of the pool.